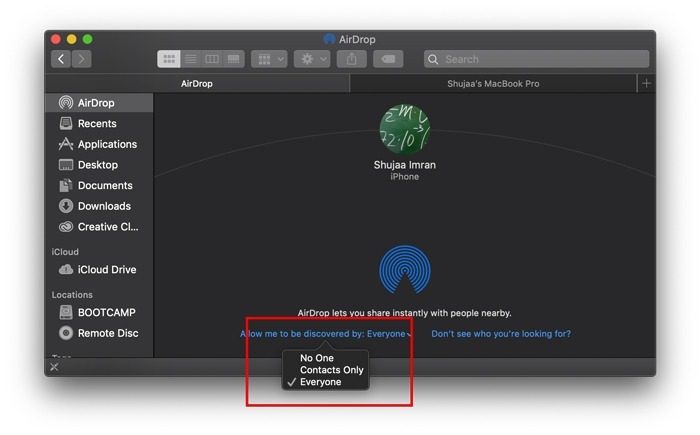 Apple introduced Airdrop back with Mac OS X Lion and iOS 7. 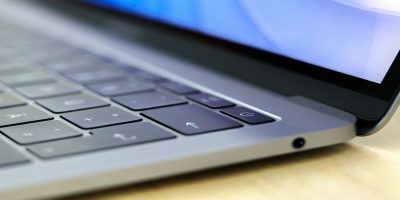 It allowed users to wirelessly transfer photos, videos, documents, etc., between their Apple devices, essentially eliminating the need for long, inconvenient wire transfers. 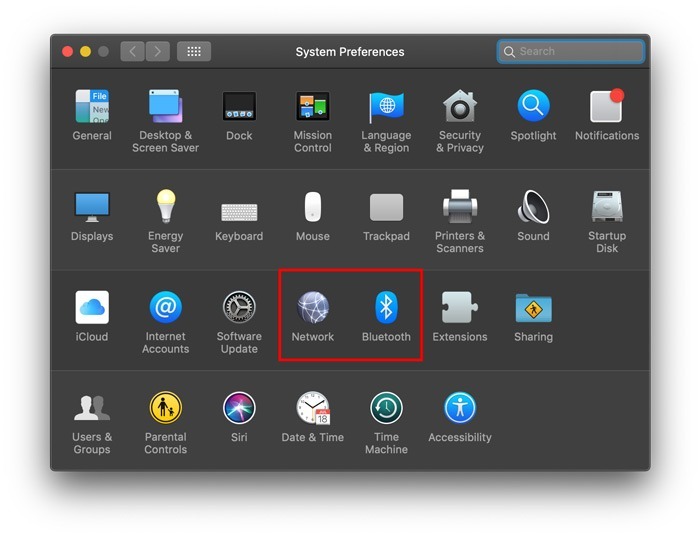 Airdrop uses Bluetooth 4.x for power-efficient broadcast and discovery and peer-to-peer Wi-Fi for speedy transfer. This proved to be a popular way for transfers among those who had supporting devices. 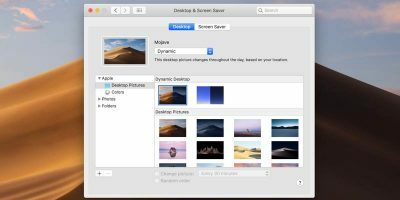 The main reason for this was the simplicity and security involved and the retention of the original image/video quality of media files over Airdrop. However, for some people, Airdrop never seems to work, or they never find their other device for file transfers. 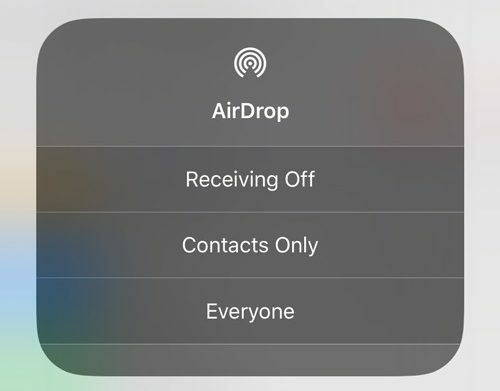 Below we’ll discuss some common fixes for Airdrop that should help you use the feature. 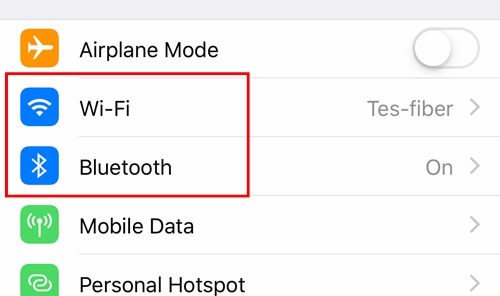 As we mentioned before, Airdrop uses both Bluetooth and Wi-Fi for file transfers. 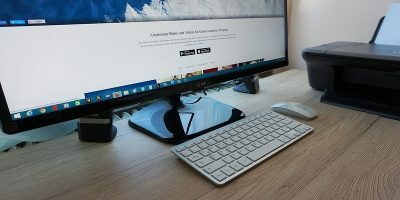 These work efficiently when the devices are close to each other (a maximum of 30 feet apart), so make sure both of your devices are close by. 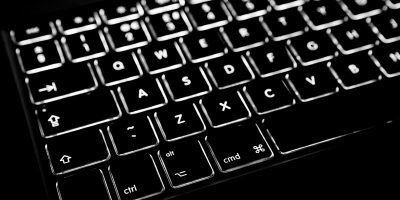 You also need to make sure both Wi-Fi and Bluetooth are enabled on your devices. Even if they already are, it’s a good option to toggle them off and on again. Since Control Centre no longer turns Wi-Fi and Bluetooth off completely, it’s better to do this from the device’s settings. Tap on Wi-Fi, and toggle it off and back on. Tap on Bluetooth, and toggle it off and back on. Click on Network, and toggle Wi-Fi off and on. Similarly, from the main menu click on Bluetooth, and toggle it off and back on. Both of your devices should be unlocked and have their respective Airdrop panels on (Finder -> Airdrop on a Mac and Control Centre in iOS). 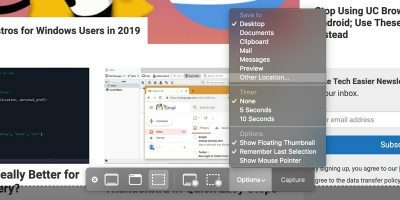 You also need to make sure your device isn’t in “Do Not Disturb” mode, since that usually dismisses the Airdrop alert on the file receiving device. 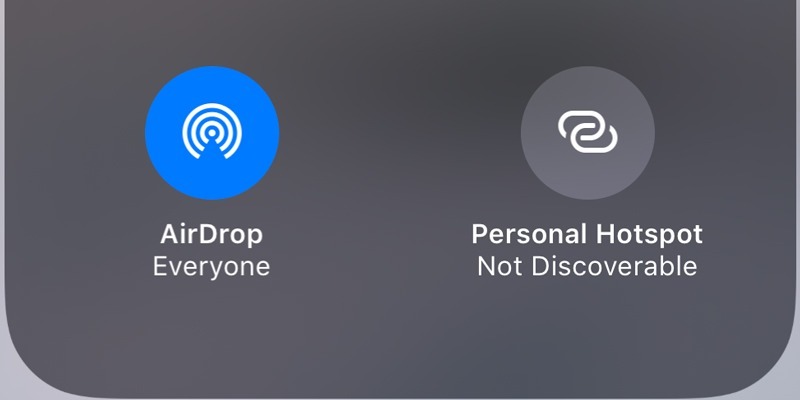 It’s advised to turn “Do Not Disturb” off altogether while doing Airdrop transfers. It is possible that although you have the other device in your contacts list, the device is still not showing. In that case, try changing the visibility setting on both the devices to “Everyone,” which should make the devices visible (provided you’ve followed all above steps correctly). 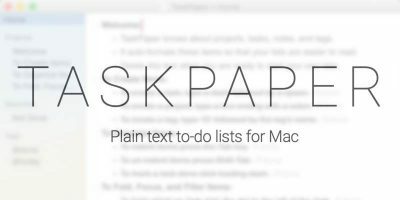 Hopefully, by following these steps you will be able to fix any Airdrop issues you were having. 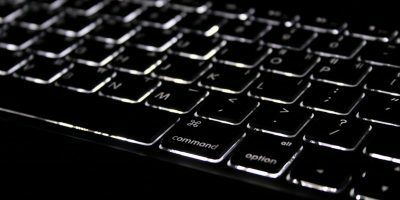 If the device is still not showing up in Airdrop, try restarting both devices, which should be the ultimate fix. 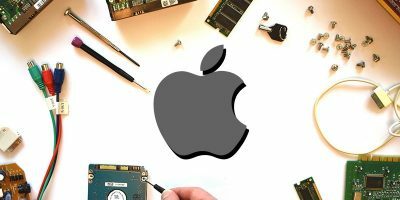 Although this should be a very rare case, if you still have any issues, we’d recommend paying a visit to your nearest Apple store to get the issues checked. Do let us know of any other issues you’ve faced while using Airdrop in the comments section below!